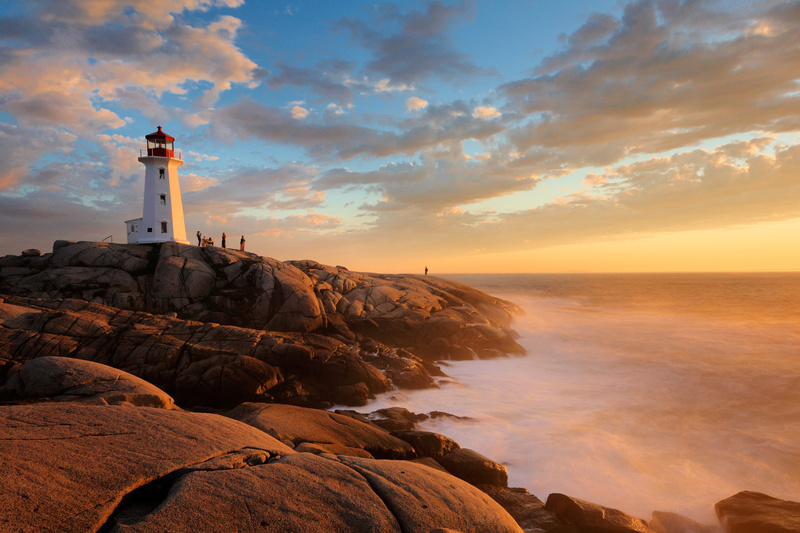 In the last few years, solar energy has enjoyed significant growth throughout Atlantic Canada and is only expected to grow in popularity and adoption. It’s an exciting time to be a part of the solar movement, and at Catalyst Sales, we are making it easier than ever for electrical distributors and contractors to take part and benefit from it. 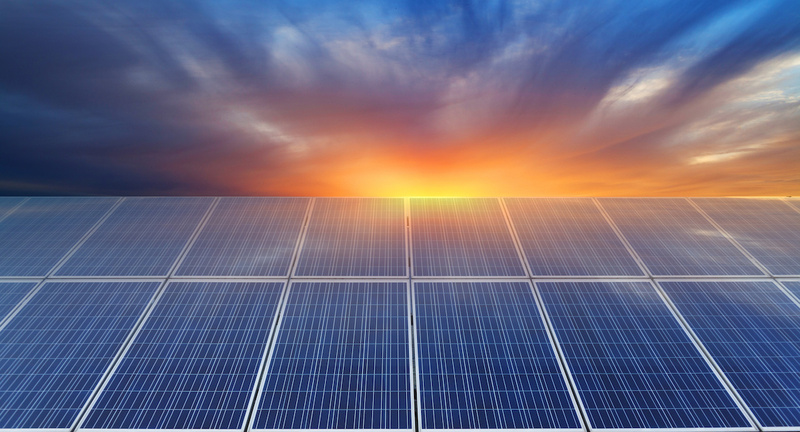 In addition to offering a full range of solar services, including custom proposals and designs, system quotations, site assessments, and more, we have also aligned with the top manufacturers for product and software in the solar industry. There has never been a better time to enter the solar business, and there’s no end in sight for this thriving industry. A recent report put out by the Canadian Solar Industries Associate estimates that by 2030, Nova Scotia alone will support 1170 solar jobs. We’re fast approaching, if not at, the point where you either get in or get left behind. What’s driving the solar energy boom? A number of factors, some of which we’ll dive into deeper in upcoming posts. But for now, we’ll highlight some of the main contributors. Efficiency Nova Scotia’s SolarHomes program, which offers a system rebate of $0.85 per watt. Halifax residents can also take advantage of HRM’s Solar City program, which offers financing on 100% of the system and install costs. The move towards electrification, which is seeing everything in our homes going electric, which will require a microgrid to support it. Our federal commitment to the environment. Canada has committed to a 30% reduction in our GHG emissions below our 2005 levels by 2030, and solar energy is a major factor in making this happen. Keep reading to learn more about the products we rep and how they can benefit you and your customers. One of the three biggest solar companies in the world by revenue, Canadian Solar is a global leading manufacturer of solar Photovoltaic Modules and a provider of solar energy solutions. See more from Canadian Solar here. The industry-leader in grid-tied applications, Solar Edge provides smart inverters for every type of residential roof, DC optimizers, batteries and backup options, and a monitoring software that allows users to track their solar production. See more from Solar Edge here. 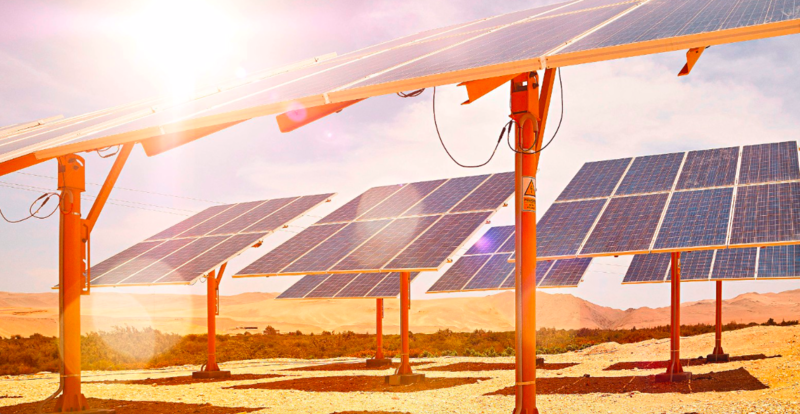 Kinetic’s award-winning line of racking and mounting products are a favourite in the solar industry thanks to their innovative design, quality, and ease of installation. They offer a comprehensive range of rails, hardware, and mounts, including their own 100% watertight flashing system, K-Flash. See more from Kinetic here. IMO supplies control component technology including a range of market-leading TRUE DC solar isolators, AC Disconnect switches, a solar tracker and measurement controller, PV terminals, and a solar panel rapid shutdown solution. Their products have become a top choice for manufacturers and installers around the world thanks to their top quality and innovative technology. See more from IMO here. A division of Vynckier, Soltection offers a full line of rooftop PV transition boxes as well as traditional PV combiner boxes. See more from Soltection here. The leader in Photovoltaic cable for DC cabling and bare copper for systems grounding. See more about Service Wire here.